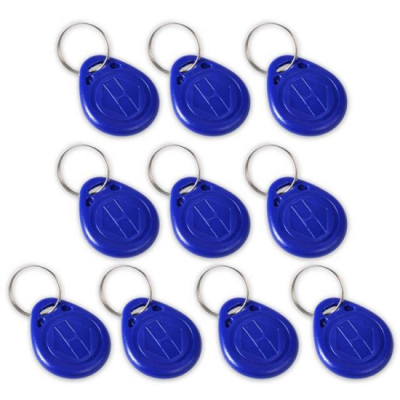 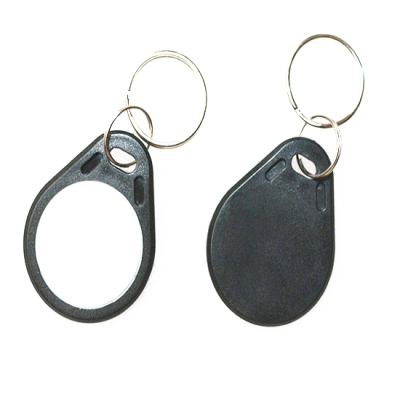 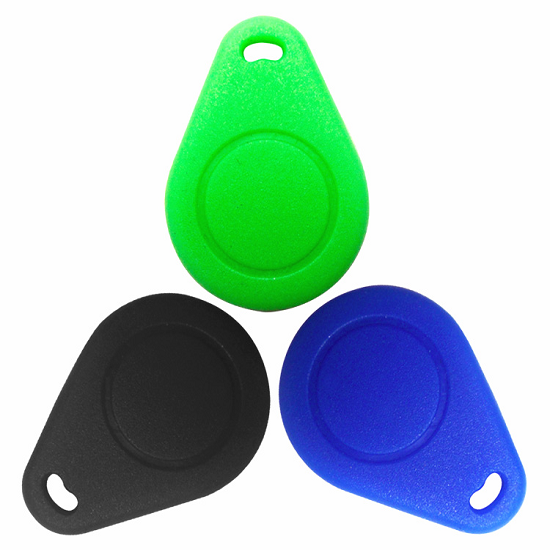 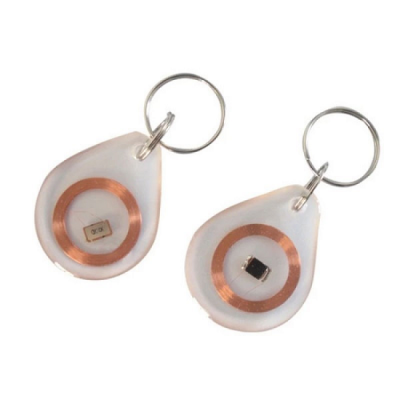 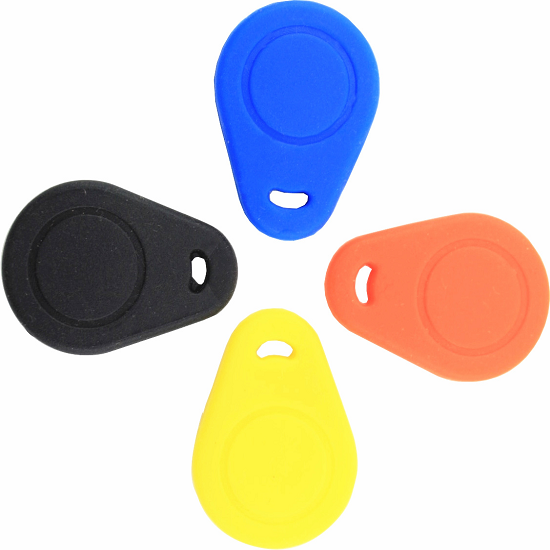 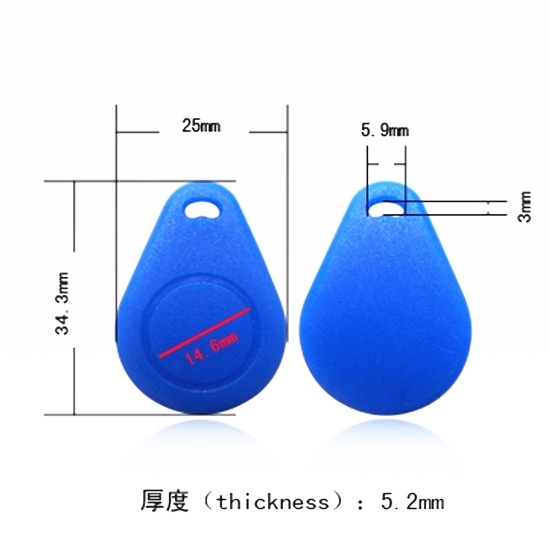 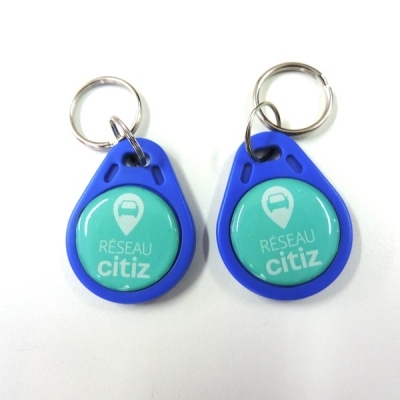 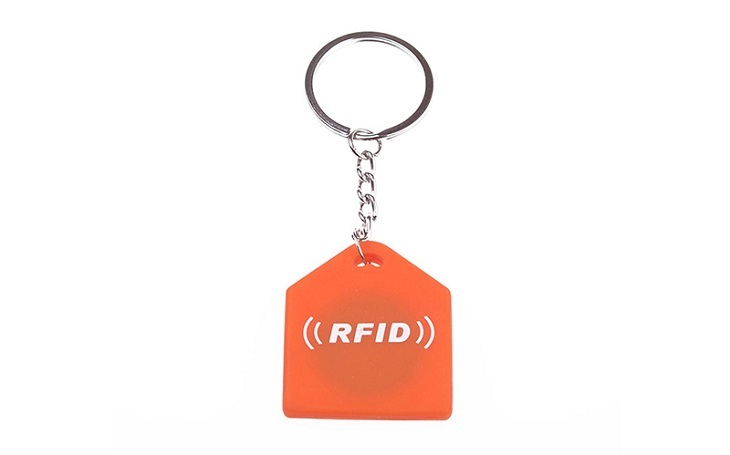 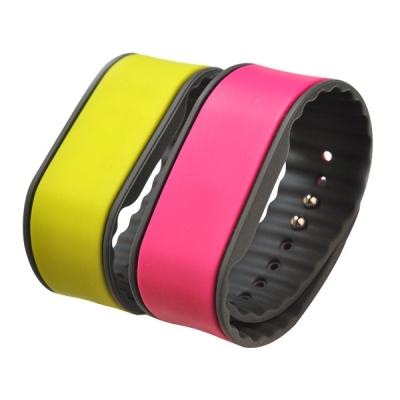 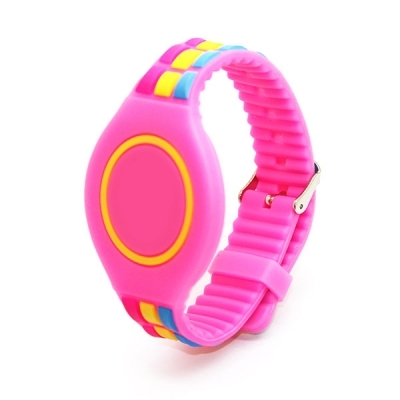 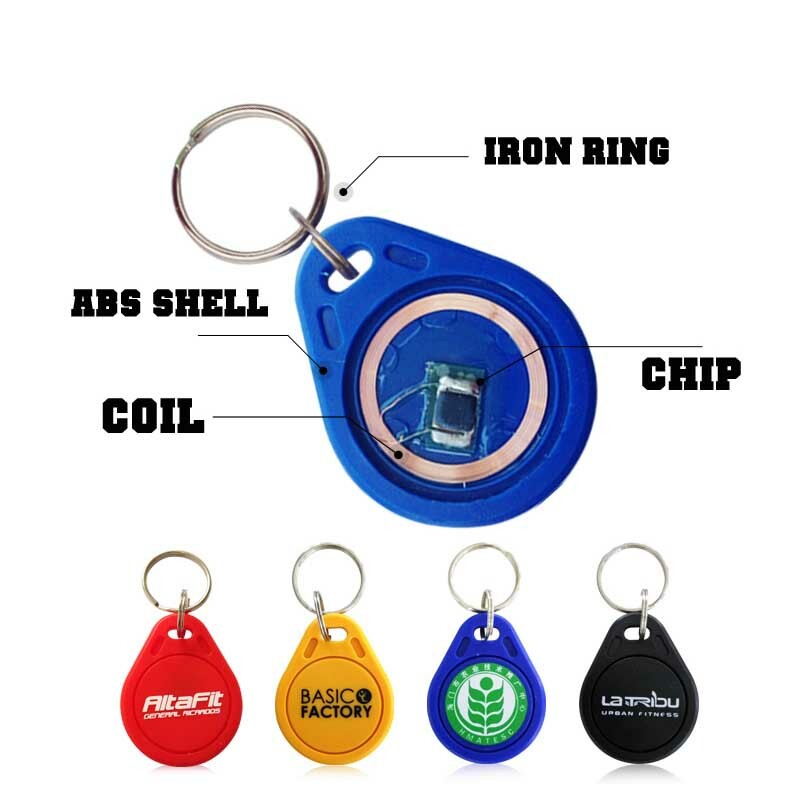 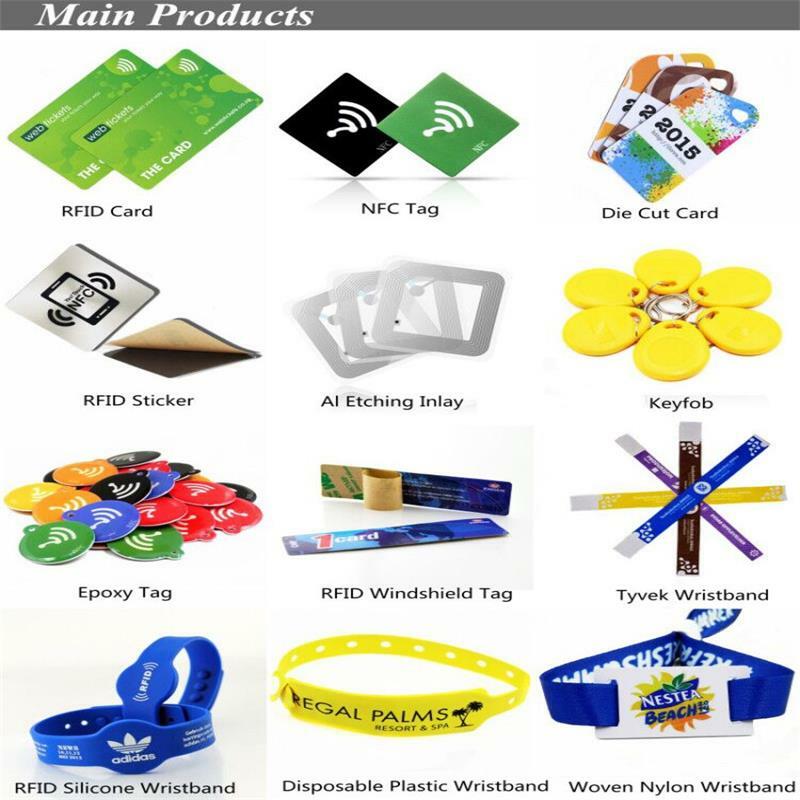 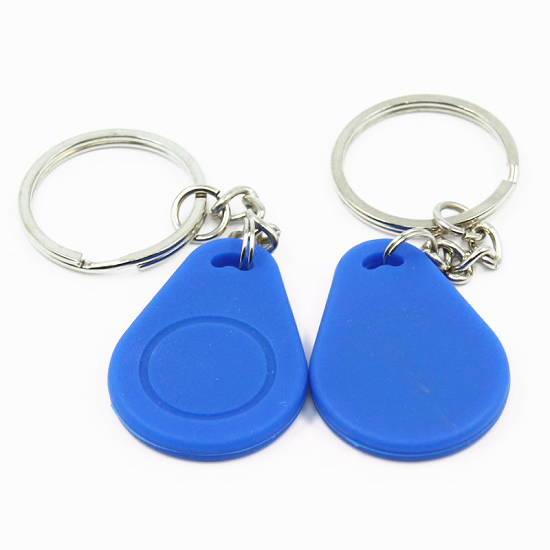 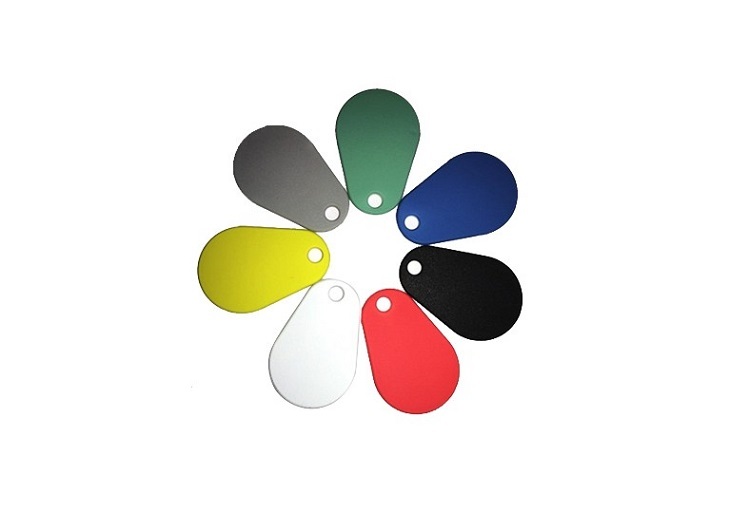 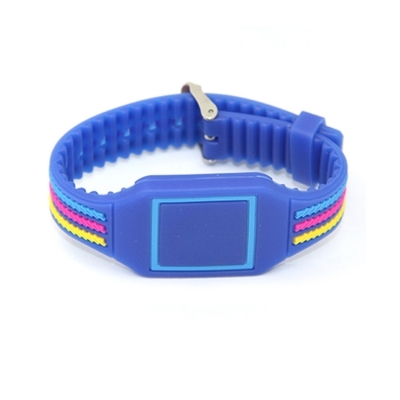 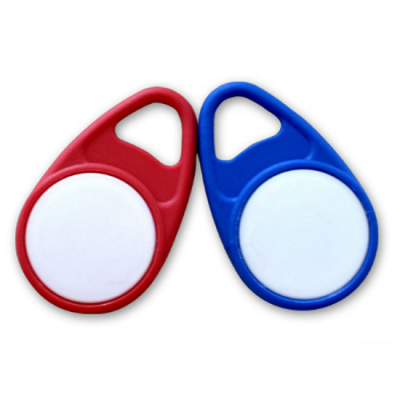 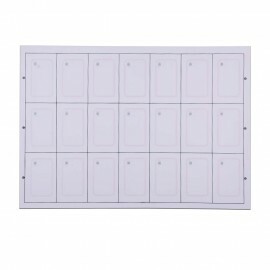 The RFID Key fob is a multi-purpose use card which consist of Silicone shell,RFID chip and col. And it is a more covenient and fashion solution for access control/staff identification applications.? 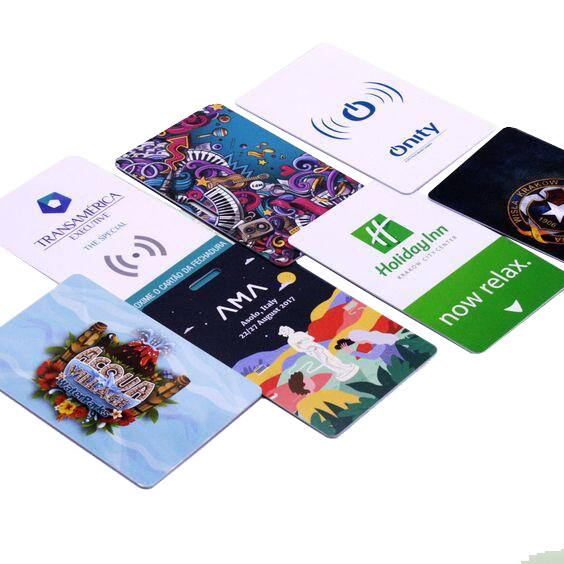 Public transportation: Hotel Lock,Bus Card,Highway,City Card,Membership Systems. 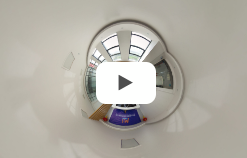 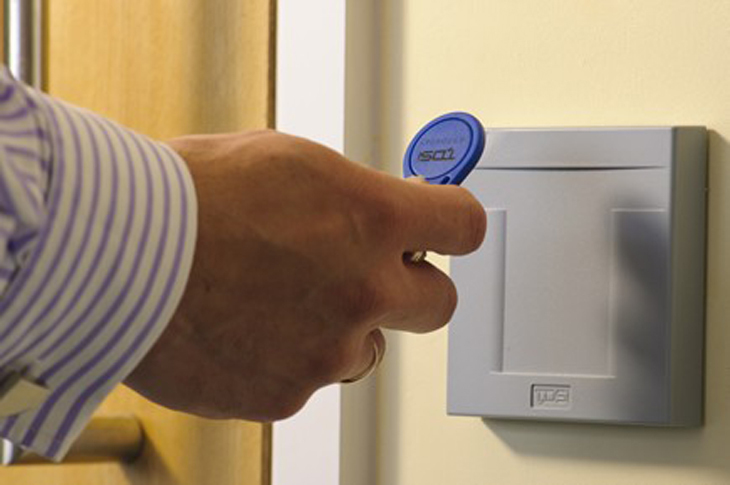 Access management: Campus Card,Working Card,Access Card,Residence permits,Parking Card. 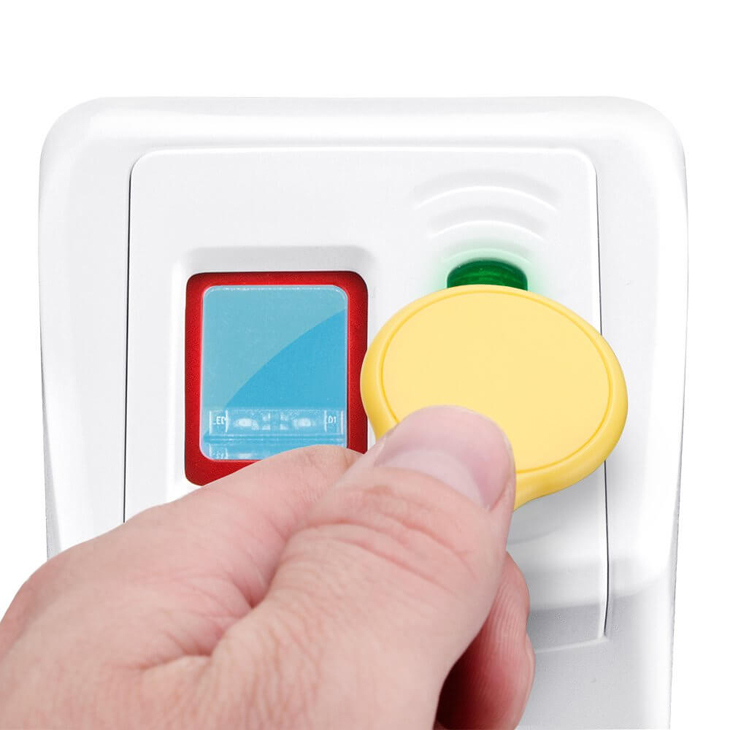 Identity: Credit Card,Personal Information Card. 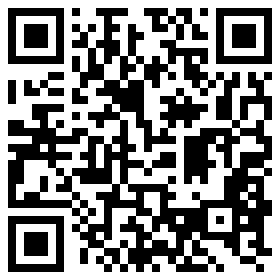 Tracking: Logistic management,Asset management,Product Management,Warehouse Management,Production Control,Vehicle Management.